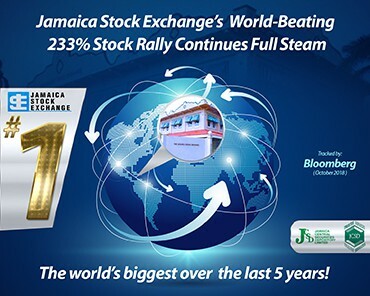 What is the Jamaica Social Stock Exchange? 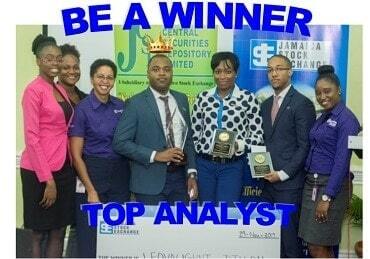 Victoria Mutual Wealth Management (VMWM) celebrates Double Victory with their colleagues Leovaughni Dillon, Equity Trader Analyst (centre), who captured the Top Award of the 2017-2018 Market Research Competition and their Research Analyst Daren McGregor (2nd right) who placed 2nd Runner Up. Facey Group Limited’s Offer of Seprod Shares- Prospectus. 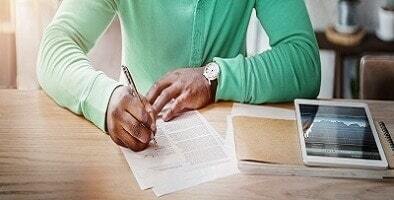 Learn the Art of Effective Communication: Be Persuasive Under Pressure! 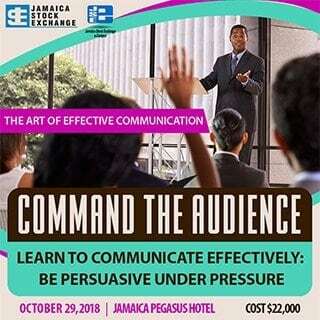 Attend JSE’s practical workshop on “The Art of Effective Communication” at The Jamaica Pegasus Hotel, on October 29, 2018, from 8:30 a.m. to 1:00 p.m. Whether you are at the helm, negotiating a deal or need to ace an interview now or in the future, this seminar offers you practical steps of communicating under pressure and how to leverage the ever-increasing power of social and traditional media. 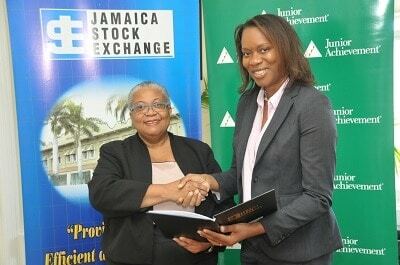 Investors will benefit from a new trade and settlement fee arrangement which was approved by the Board of Directors of the Jamaica Central Securities Depository (JCSD). Do it Now! 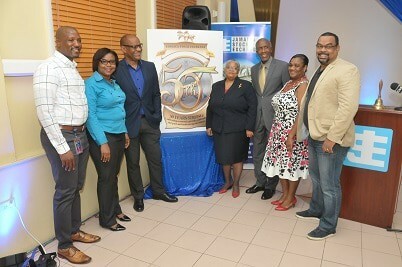 The 2019 Regional Investments and Capital Markets Conference will kick-start the 50th Anniversary celebrations of the Jamaica Stock Exchange, where selected speakers will be invited to present their papers to the Conference audience of premier business executives and professionals from across the Region, North America, South America and Europe.